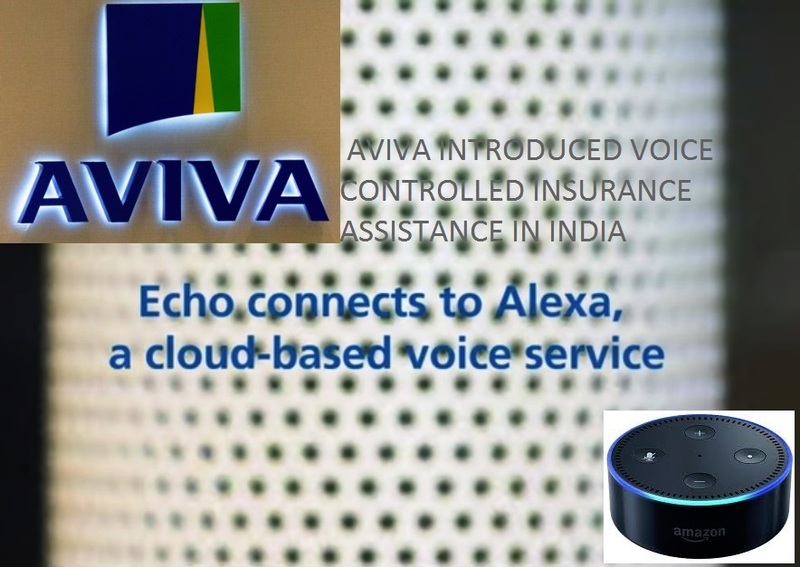 Aviva Life Insurance today announced its debut on Amazon’s Alexa platform with Insurance Made Easy. With this new digital initiative, Aviva becomes the first life insurance company in India to offer an Alexa skill to engage with its customers to simplify life insurance jargon. With Alexa, the company aims to promote financial literacy amongst its existing and potential customers across all ages and geographies. This is an initiative basis the Aviva Plan India Plan survey conducted in 2017, which clearly indicated that though Indian’s are big dreamers, when it comes to financial planning they lag behind by a considerable distance. One of the key reasons for this is that people get intimidated by complex insurance jargon and are unable to take the right decision in terms of financial planning.